If you are searching for a job in Grantown on Spey, then you have a fantastic range on offer in our current listings across the different professions, industries, trades, hospitality and services listed below, in both the private and public sectors. Our mission at HIJOBS is to show you a range of new jobs and we continually update this page to make sure you do not miss out on any of the opportunities Grantown has to offer. Whether you are exploring a career change or hoping to progress your current path, we are here to help you find a role to suit your needs. Below you will find the current jobs in Grantown. Our filters will help to focus in on the types of jobs you are looking for and our careers section will guide you through the application process to make it less daunting. Take a look at the HIJOBS application advice pages for some tips on how to get started. We hope you find your perfect job in Grantown. Read more about living and working in Grantown. Grantown-on-Spey is a town with close links to the tourism trade, sitting in the heart of Speyside whisky country and within the Cairngorms National Park. Cairngorm and Lecht ski areas are close by meaning the town has a year-round hospitality sector. Perhaps its most famous summer visitors are the ospreys, at the nearby RSPB Scotland Loch Garten site and they certainly bring in other, human, visitors to watch them raise their chicks each year. 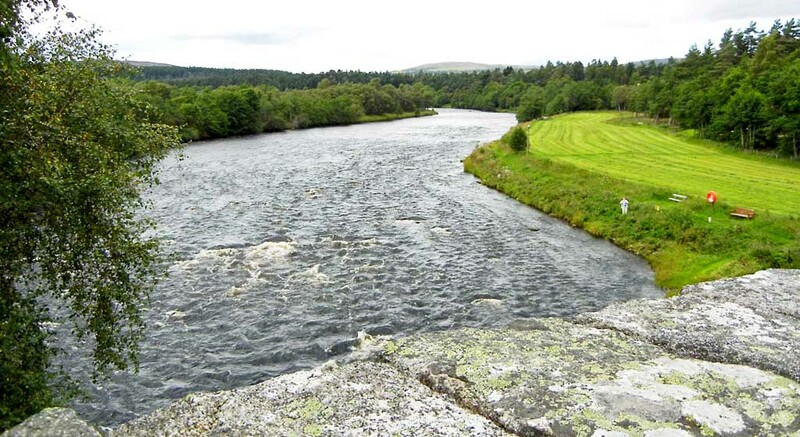 Grantown is also home to the main offices of the national park; Scottish National Parks differ from many other national parks around the world in that they have a social and economic development aim alongside the aims of conservation. This is not just a place for tourists but for people to live and work. The town also has a superb 18-hole golf course, described as being very different in style, character and a golfing challenge which attracts many golfers due to its charm and playability factor. Grantown is 35-miles away from Inverness, the heart of the region’s social and cultural life with plenty of shopping, theatre, cinema and an incredible live music scene. It is one of the north of Scotland destinations for many national and international music and theatre tours. The closest main-line stations to Grantown are Aviemore and Carrbridge from which trains travel between Inverness and the central belt. There is also a station at Forres for trains that run between Inverness and Aberdeen. Grantown has a primary school which sends its pupils on to Grantown Grammar which has seen the opening of a new community leisure centre, which is integrated with the existing school and swimming pool, which provides both school and town with high quality sporting facilities.